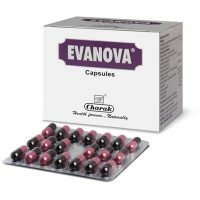 It is used in the Ayurvedic treatment of Anemia, Heart diseases, Skin diseases, Piles and Jaundice. 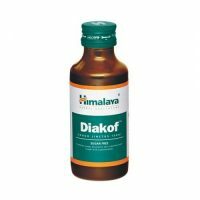 Effective in dropsy, dyspepsia, loss of appetite and diabetes. People with sensitive stomach and gastritis should exercise caution. Special care is needed while administering this medicine to children. It is best to take this product strictly under medical supervision only. 90 grams of Lauha bhasma Processed Iron Bhasma. 1 grams along with honey, hot water, boiled buttermilk or ghee, once or twice daily after food or as advised by an Ayurvedic doctor.